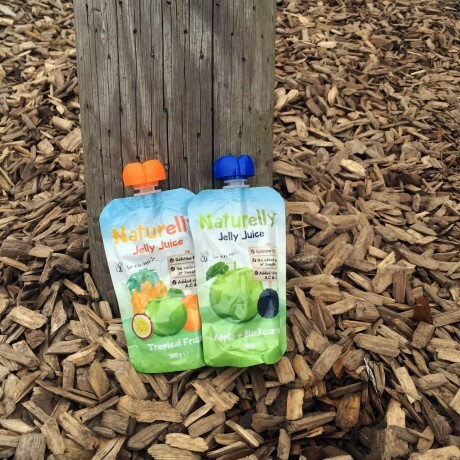 Naturelly's Jelly Juice Apple & Blackcurrant flavour is a refreshing blend of real fruit juice and gellan gum - a natural dietary fibre. 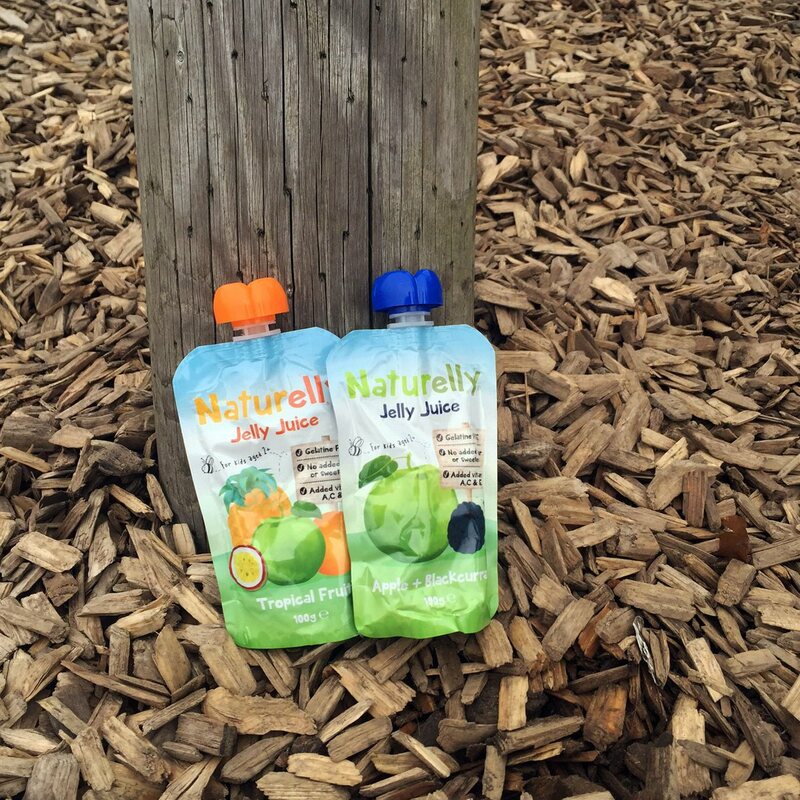 Crisp, juicy apple goodness straight from the trees with brilliant blackcurrant! 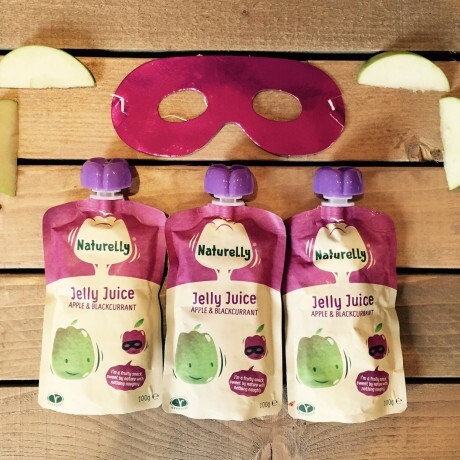 Apple juice from concentrate (60%), Water, Apple puree (8%), Blackcurrant juice from concentrate (2%), Thickener: Gellan Gum, Natural flavouring, Acidity regulator: Malic acid, Antioxidants: Vitamins A, C & E.
Per 100g:Energy: 36 kCal / 151 kJ, Protein: 0.5g, Carbohydrate: 8.4g, of which sugars: 7.5g, Fat: <0.1g, of which saturates: <0.1g, Salt: <0.1g.